GTA Online is home to a community of people who dress up as animals and commit virtual crimes together. The Furry Army, which boasts a roster of nearly 200 members, is led by a red fox-cheetah hybrid, Vik Nightfox. 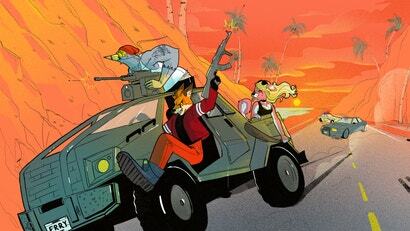 Like anyone else, these players want to have fun in the wild streets of Los Santos, but the furry association automatically makes some folks fear, exclude and attack the crew.